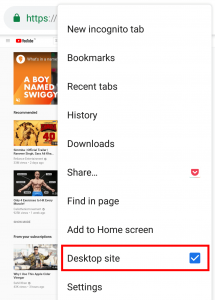 YouTube is a very popular video sharing platform where you can watch videos you love and upload your own videos and share them with the world. 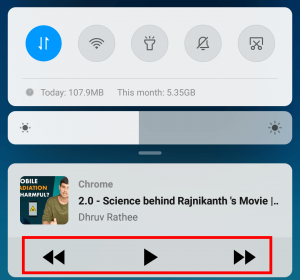 YouTube has introduced so many features on its platform, but one of the most wanted feature that is missing on YouTube is playing a video in background. Currently YouTube doesn’t allow this. When you minimize the app, the video/music stops playing. This feature of background playing is not available in both android and iOS. 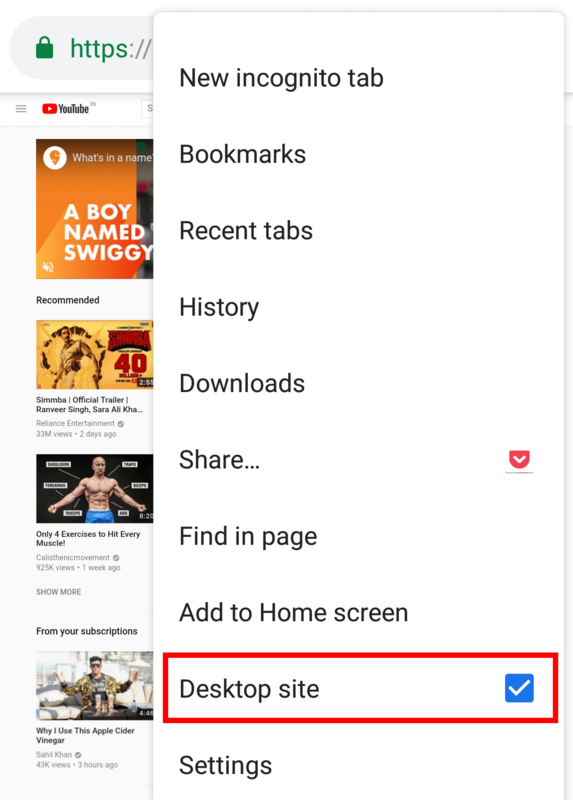 Read the full post to know a free trick on how to play YouTube in background. While there are many apps which provides the floating players or PIP mode (picture in picture) using which a YouTube video can be played in background or in a floating window. But we will show you a trick to watch YouTube videos in background without using any third party app. All you need is a browser in your mobile. This trick works for both Android and iOS. Now click the three dots at the top right corner of the browser. Now youtube is displayed as desktop version. 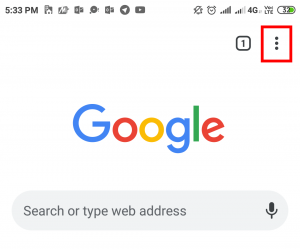 While the video is still playing, minimize the browser by touching home button. You will notice that the video gets paused. Now swipe the notification bar down. You will see playback buttons. Click the play button to resume the audio. Enjoy listening the audio in background. You can even lock the screen while the music plays. 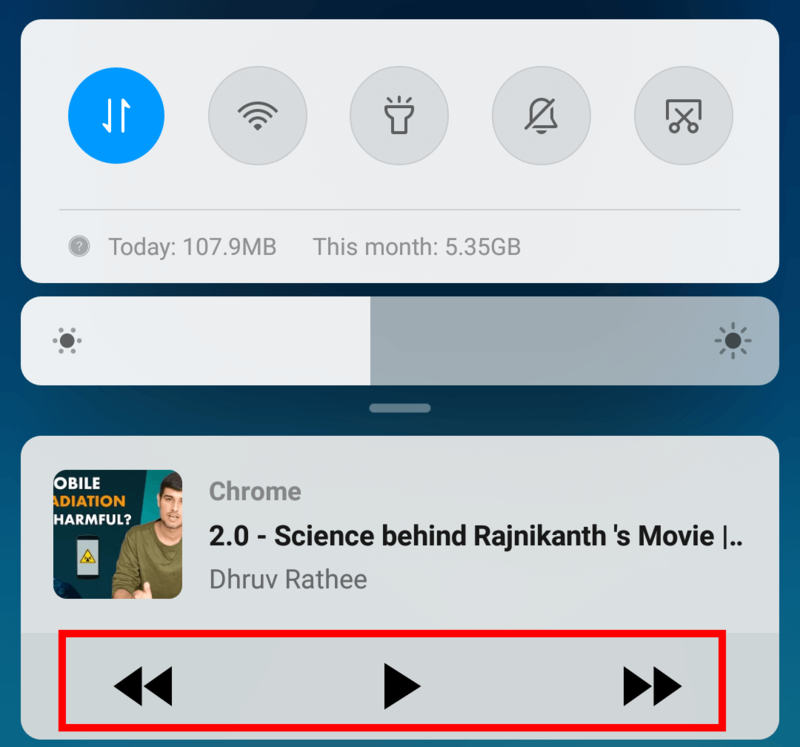 The procedure for playing youtube in background in iOS is very much same as android. Just follow the below steps. Open any youtube video and switch to desktop site by following the above mentioned steps. 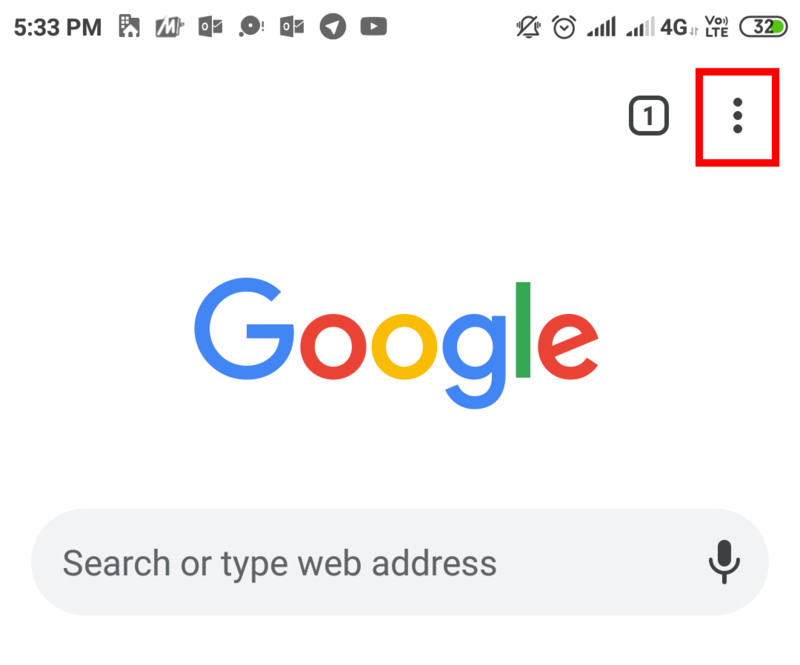 Now while the video plays, minimize the browser by touching the home button. Open the control center by swiping up from the home button. You will see playback buttons. Just click play button to resume the audio. 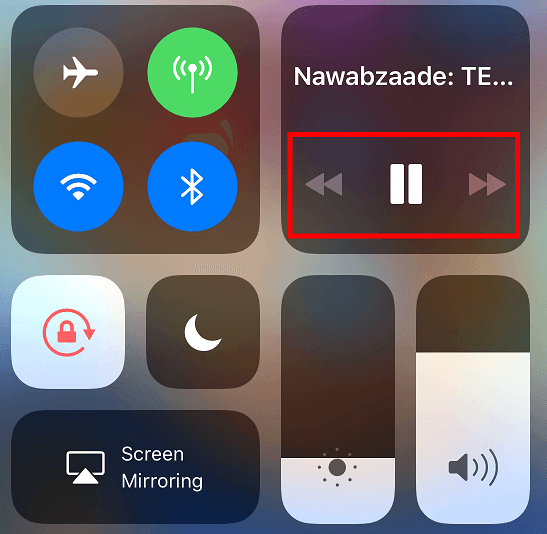 Enjoy playing youtube in background in iOS. Hope you enjoyed this post. If you found this helpful, please like it and share it on your social networks. Also subscribe to our newsletter to receive daily free tricks and tips related to mobiles and computers.